Compliance is key to successful resource management. 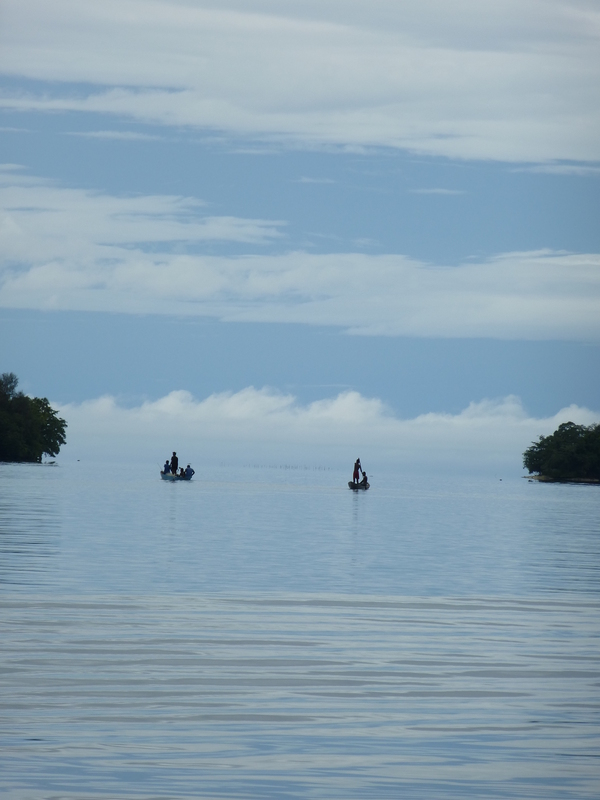 But what influences compliance behavior with marine resource management in fishing communities in the South Pacific? The social, political and economic contexts are decisive. Our study reveals multiple drivers for non-compliance related to perceptions of limited legitimacy of rules and rule-makers, market incentives and barriers to enforcement. Identifying these drivers can help to tackle problems in the management of marine resources. Marine Recources, Resource Management, South Pacific. Bookmark.